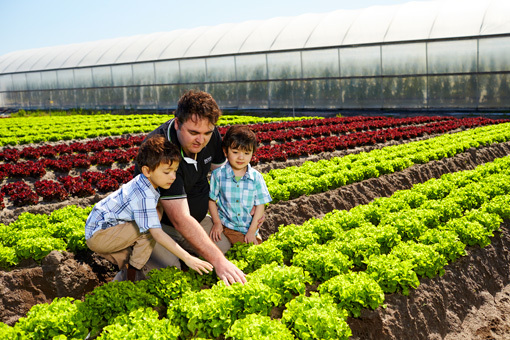 We grow, pack, market & distribute quality fresh herbs, spring onions, vegetables & Asian vegetables. Butler Market Gardens (Aust) Pty Ltd® is a family owned farming company based in Heatherton, Melbourne. We specialise in growing vegetables and herbs. CEO Rick Butler is a sixth generation farmer who is dedicated to continuing the proud family history. At Butler Market Gardens (Aust) Pty Ltd®, freshness and continued availability are guaranteed as our products are harvested, packed and sent the same day. 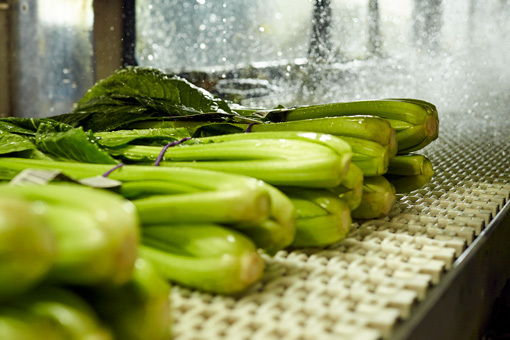 Quality is ensured thanks to our depth of experience in fresh produce and our ongoing commitment in meeting the high standards required by our customers. Our desire to remain market leader drives continuous improvement and innovation through the adoption of new technologies and product development. 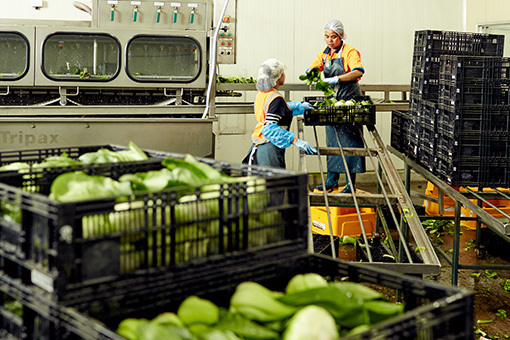 As a result, Butler Market Gardens (Aust) Pty Ltd® is fast paced, dynamic, flexible and customer focused, making us highly regarded within the fresh produce industry. 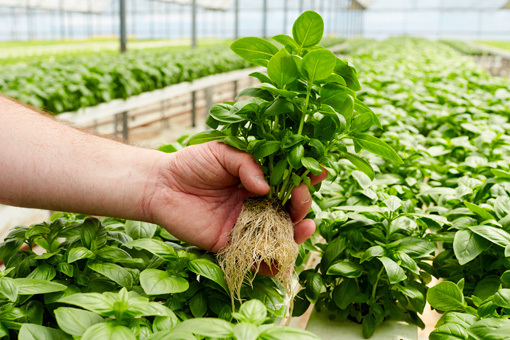 We have field and/or hydroponic growing sites in Victoria, South Australia and Queensland, supply fresh produce nationally daily, and have a strong presence in the Melbourne Market, Epping. 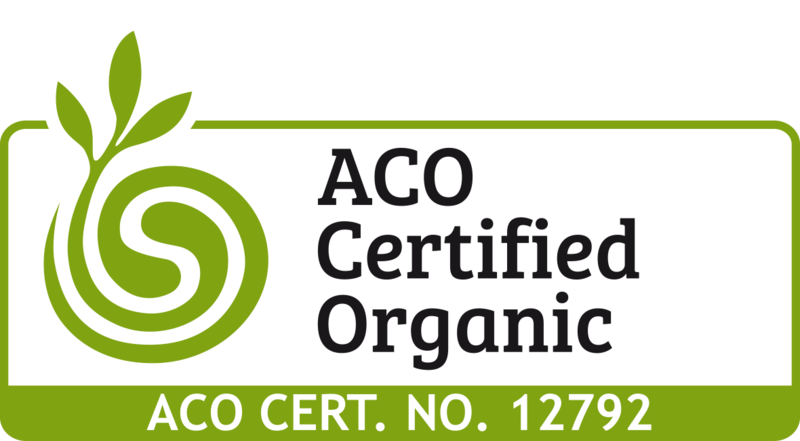 Our quality assurance and ethical sourcing accreditation. Our strategic partnerships in industry organisations. Sponsor of the 2018 Environmental Responsibility Award. Our involvement in community sponsorships. Butler Market Gardens (Aust) Pty Ltd® are always interested to hear from those wanting to begin or continue their career in horticulture. Please call 9551 8430 for more information on a career at Butler Market Gardens (Aust) Pty Ltd® or email our HR Manager using this form. Contact us today for more information on products we grow, pack, market and distribute.